← Is The End Totally Nigh? Turnbull treasonous scorched-earth policy suggests that, contrary to what my blog supposed yesterday, the end might be not that nigh after all. What an absolute bummer. Shitville, even. Having thrown one giant spanner in the works, in a shameless attempt to spike Dutton’s rise to PM – and virtually turning the party into one giant train-wreck in the process so as to ensure a Shorten victory – it’s difficult to add much more to what has already been said about Turnbull. Other than calling him a great big c**t (which I was saddened to see so many able people in the media fail in their duty to do), the English language has been pretty well exhausted on the matter. Meantime, waiting to see if a spill actually occurs at midday today, the time has been spent in the most productive way possible: trolling the enemy. And it’s of course within the pages of Public Enemy No. 1 (The Guardian) where the most mileage is to be made. 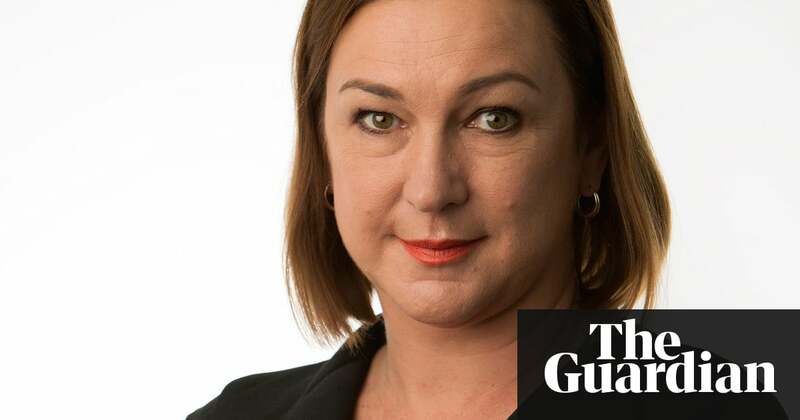 This entry was posted in Bill Shorten, Lenore Taylor, Malcolm Turnbull, Peter Dutton, The Guardian, Uncategorized and tagged Bill Shorten, Lenore Taylor, Malcolm Turnbull, Peter Dutton, The Guardian. Bookmark the permalink.